Overview Ador Hairline is the high contrast version of Ador. A humanist sans serif that falls in the “evil serif” genre, especially designed for contemporary typography and comes up with 7 weights from extralight to black plus true italics and 293 ligatures and initial letters. 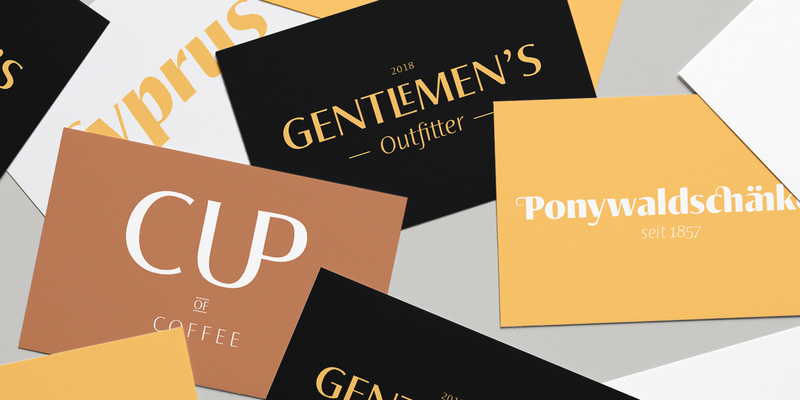 A large x-height not only creates space in the letters for extra-bold styles, but also lends Ador Hairline an open and generous character in the more narrow and semi-bold versions. The nice balance between sharp ink trapped and soft, dynamic shapes helps to work in small sizes. 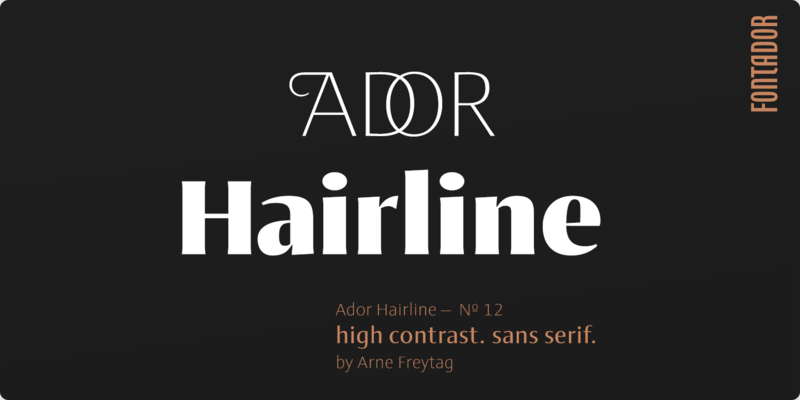 Diagonal stress, angled finials and the 4 degree true italic styles give Ador Hairline a dynamic look. 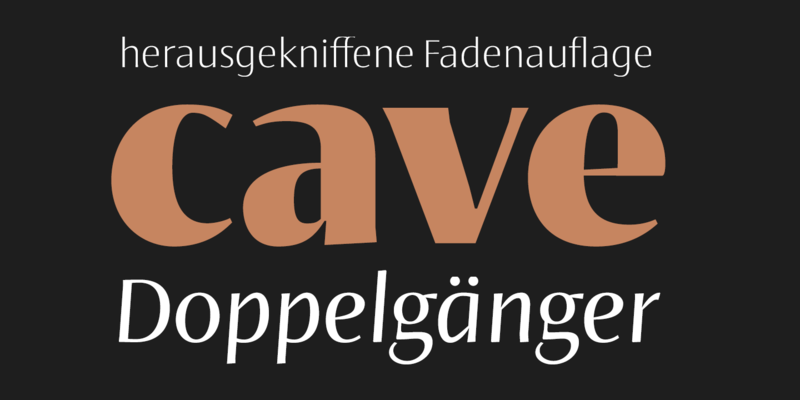 The font contains 1.026 glyphs and a wide range of flexibility for Latin language support for every typographical needs. Ador Hairline is a contemporary sans serif typeface, special for logotypes, brands, magazines editorial and advertising uses.